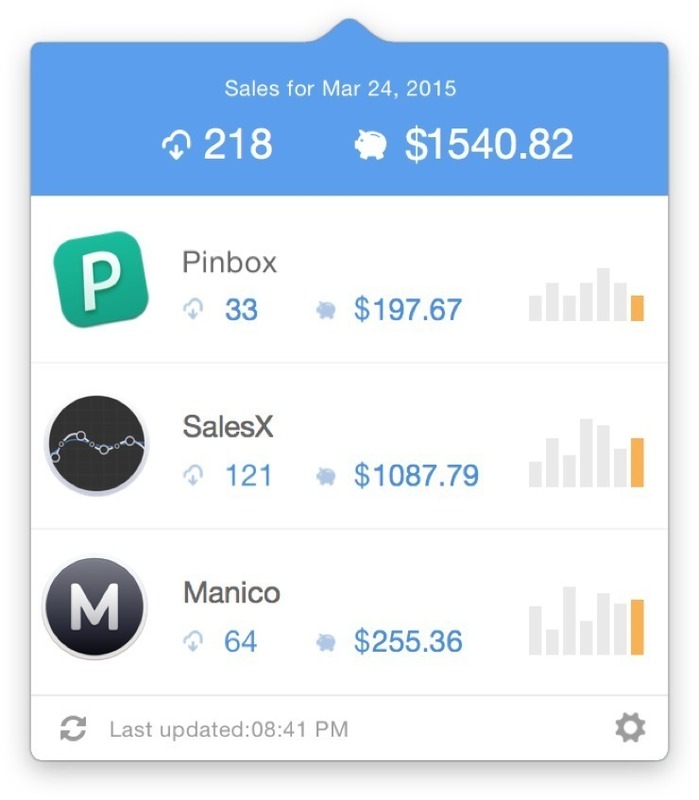 Reach your iTC sales reports (Beta). Is there a better alternative to SalesX? Is SalesX really the best app in Developer Tools category? Will SalesX work good on macOS 10.13.4? SalesX is the simplest way to reach your iTC sales reports. It has support for multiple accounts. SalesX needs a review. Be the first to review this app and get the discussion started! SalesX needs a rating. Be the first to rate this app and get the discussion started!